Started in 1959, The BackStoppers provides needed financial assistance and support to the spouses and dependent children of all police officers, firefighters and volunteer firefighters, and publicly-funded paramedics and EMTs in our coverage area who have lost their lives or suffered a catastrophic injury performing their duty. 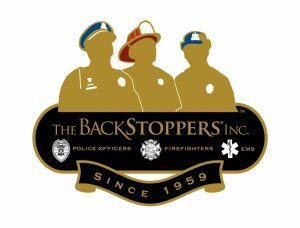 Learn more about BackStoppers here. Frequently, Lincoln County Emergency Services hosts a Crappie Fishing Tournament at Mark Twain Lake with all proceeds benefiting BackStoppers. The 2017 Tournament will be held on March 13, 2017 from 7:00am-3:00PM. The Tournament fee is $90 per boat in advance or $100 on the day of Tournament. Registration fee includes Big Fish Contest. Download Tournament Flyer, Rules and Registration Form. You may also Register Online.